Born of Welsh and Italian heritage (his grandfather walked from Italy to Wales), Victor sprang to international fame as part of Joan Littlewood's Theatre Workshop in "Fings Ain't Wot They Used T'Be" and "Oh! What A Lovely War!" which transferred to New York and for which he won a TONY Award for his role as an obnoxious Drill Sergeant. Spinetti has appeared in over thirty films including three with The Beatles (A Hard Day's Night, Help and Magical Mystery Tour) as well as co-writing a play "In his Own Write" with John Lennon which appeared at the National Theatre in 1968. With a twinkle in his eye, Victor recounts tales of the great, the good - and the not so good! His charmed life has brought him close to legends of stage and screen. 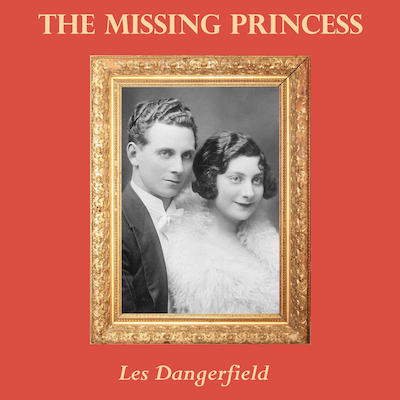 His intimate, revealing and hilarious stories include; Marlene Dietrich, Frank Sinatra, Princess Margaret, Elizabeth Taylor and Richard Burton, Sir John Gielgud, Laurence Olivier, and of course...The Beatles. 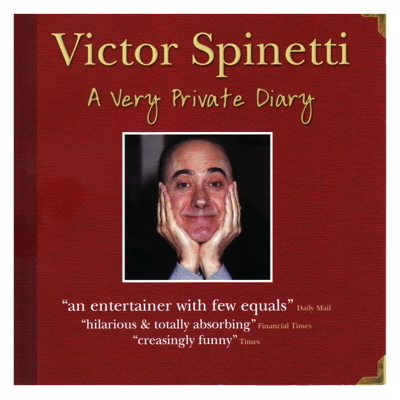 A Very Private Diary first appeared at the Edinburgh Fringe Festival in the late 1980s, and after playing to sell-out houses Victor transferred to The Donmar Warehouse in London and subsequently toured world-wide. The production was directed by the late writer and broadcaster Ned Sherrin, himself a master raconteur.